NLP Training course Newcastle upon Tyne. This is a fully Certified NLP Practitioner Training over 9 days that will give you valuable hands on tools to change the way you communicate with yourself and others so that you can effectively motivate, influence and learn new skills. 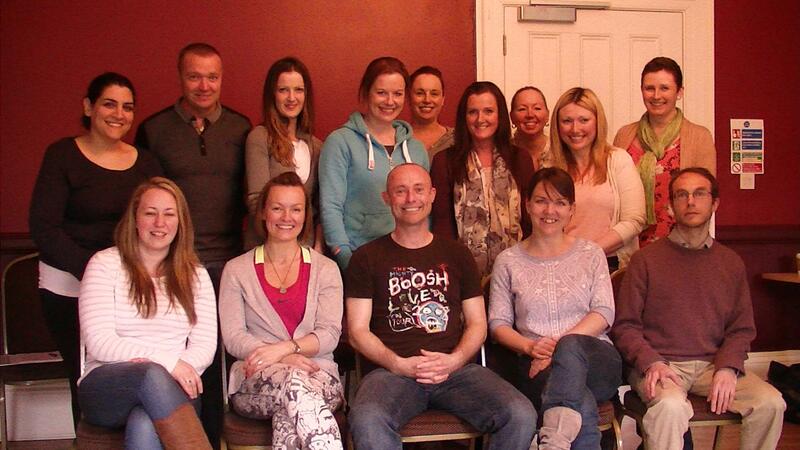 NLP Practitioner Training Course is a valuable and powerful nine day training for only £650. 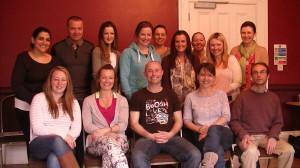 This is the very best value NLP Practitioner course in the UK. It is this price because now you require total value for your money and because Communicating Excellence are dedicated to the continued success of the people in our North East community. An Excellent Pace Course – Specifically for those of us who are parents or teachers and can only do an NLP training course during the school holidays because weekends are too precious. Unless you live alone on a desert island you need to be able get on with other people. You need to be able to communicate with, and influence, yourself, family, friends, colleagues or clients. 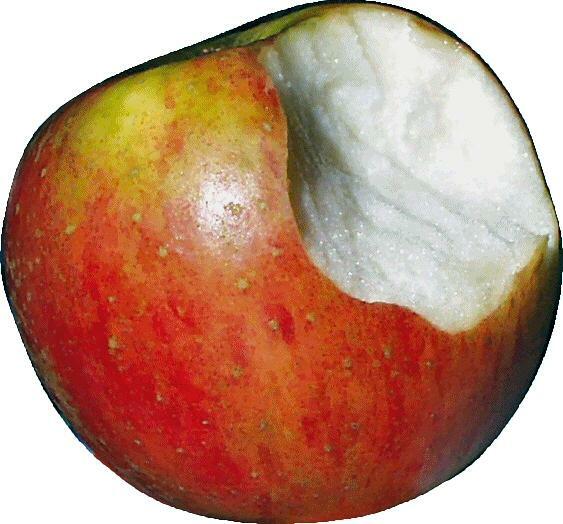 Without the right tools that can be very difficult. On a personal level maybe you don’t know how to get the result you want and feel stuck, unable to change the way you think and feel. It may even seem like you are going round in circles. Perhaps now as never before it is necessary to be able to able to make yourself understood at the personal and professional levels. To be able to connect with and to effectively influence. Its a real skill to understand and grasp new concepts quickly from others and to be able to communicate at all levels of human cognition. You can’t learn, motivate or influence people with ineffective communication skills. This NLP Practitioner training is for you if … you want to learn powerful, effective and ethical ways to influence both yourself and others. If you want to learn how to learn. If you want to change your life for the better. What you will get from this NLP Practitioner training. You will be able to recognise and speak other people’s inner language. We all communicate in ways that can be very persuasive to us yet below the level of consciousness. You’ll be able to tune in, see where they are coming from, make contact with people in new ways. You will have a fun and stimulating learning experience. Anticipate a fun, stimulating and life enhancing experience through highly interactive and experiential learning. Some of the things you learn how to do on this training. You don’t teach someone to swim by talking about swimming, you teach them to swim by swimming and to get good at swimming you practice swimming. 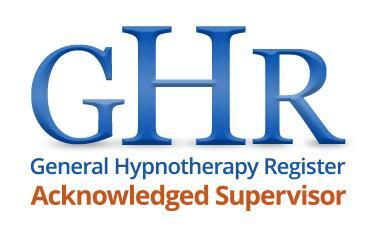 This is an experiential training with the real emphasis on doing. Good question. Here are some stories from people I have trained. By attending this workshop you will be able to significantly improve your personal and professional effectiveness. There are no hidden costs in this training, No VAT, no extras, no catches. The price you see here is the price you pay. There is an additional fee of £150 for any participant requiring an SNLP NLP Practitioner certificate. The full cost of this NLP training during course is an exceptional great bargain at only £650. The course fees are totally transparent and they are here for all to see. I offer the very best training and the unbeatable prices because Communicating Excellence is dedicated to the success of people in the North East community. Note: All payment options require a £150 non-refundable deposit on receipt of application. This training is hands on, interactive and fun. You’ll leave with new skills and understandings that will serve you well in all aspects of your life. 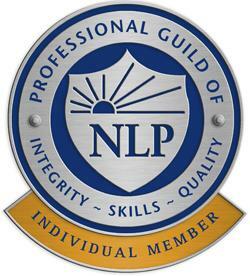 You will receive a world recognised Communicating Excellence NLP Practitioner certificate and an optional Society of NLP [ SNLP ] Certificate. Your deposit is non returnable. 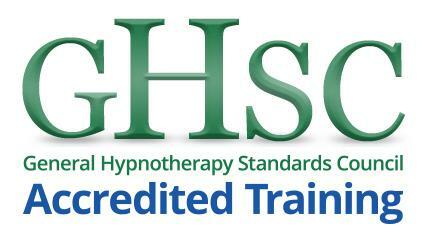 Should you be unable to attend this course your deposit will be moved to the next NLP training course that suits you.